Rigid and semi-rigid PU foams for pattern making and pipeline sealing applications. 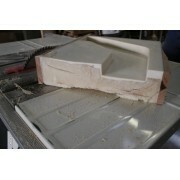 Rigid foam used in the foundry industry as back filling in negatives and patterns. 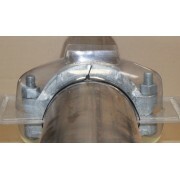 ..
PF168 Semi - Rigid Foam used mainly in Pipe Joints Anti - Corrosion applications ..